Cruises from Boston go to a variety of destinations. Choices include Bermuda, Canada, the Caribbean, and Europe. Bermuda Cruises: take a summer cruise to the beautiful islands in the Atlantic. 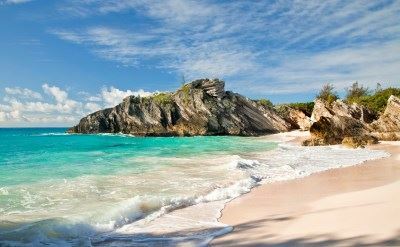 Bermuda is known for pink sand beaches, coral reefs and shipwrecks for diving, golf, brightly colorful buildings, short pants, distinctive food, and historic sights. 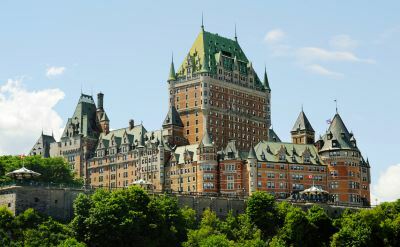 Canada & New England Cruises: cruise north to Canada's gorgeous coastal scenery, fall foliage, charming ports, and natural wonders like the Bay of Fundy. Caribbean Cruises: a few cruises in the fall go from Boston to the sunny islands of the Caribbean including Cuba. 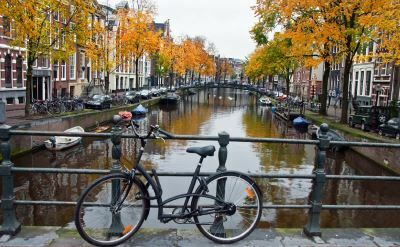 Cruise to Iceland: round-trip voyages to Northern Europe, including stops in Greenland, Iceland, Ireland, Norway, and the Netherlands. Repositioning Cruises: one-way cruises to Florida, New Orleans or California. 3-day Cruises: a weekend cruise from Boston. 4-day Cruises: the shortest cruises available out of Boston.